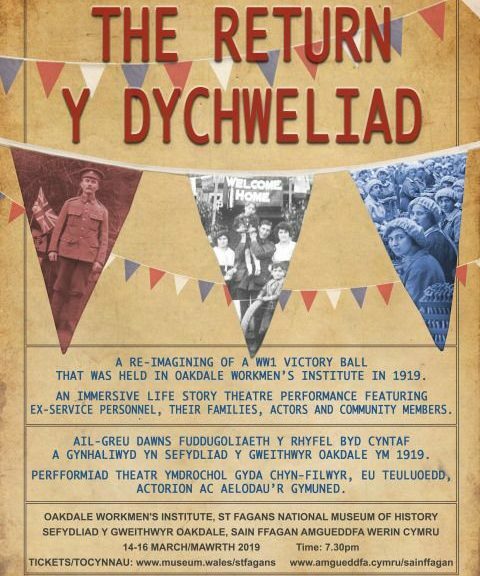 Re- Live’s new theatre show ‘The Return/Y Dychweliad’ is a moving, courageous composition of sadness, truth, celebration and sacrifice. It begins at St Fagan’s Museum entrance where we are taken on a welcoming walk to Oakdale Workmen’s Institute, listening to various accounts of the thoughts and memories of the people connected to Oakdale. They tell us of the beauty of ‘devouring books’ from the library which was a rarity then, the joy of choc-ice treats and how Oakdale invited a ‘thirst for knowledge’ in the Institute. We then reach the Oakdale’s Workmen’s Institute where (after a lovely cuppa tea) we are thrown into a World War I Victory Ball in 1919. The bunting is up, the tea is flowing, the Bara Brith is out and we are entertained with song, story and striking truths of what it was to be a soldier, a friend, a woman and a mother during The First World War. We are shown the thrill of the beginning of war, and the heartache it created during a time when so much was unknown medically about the after affects of battle and sacrifice. 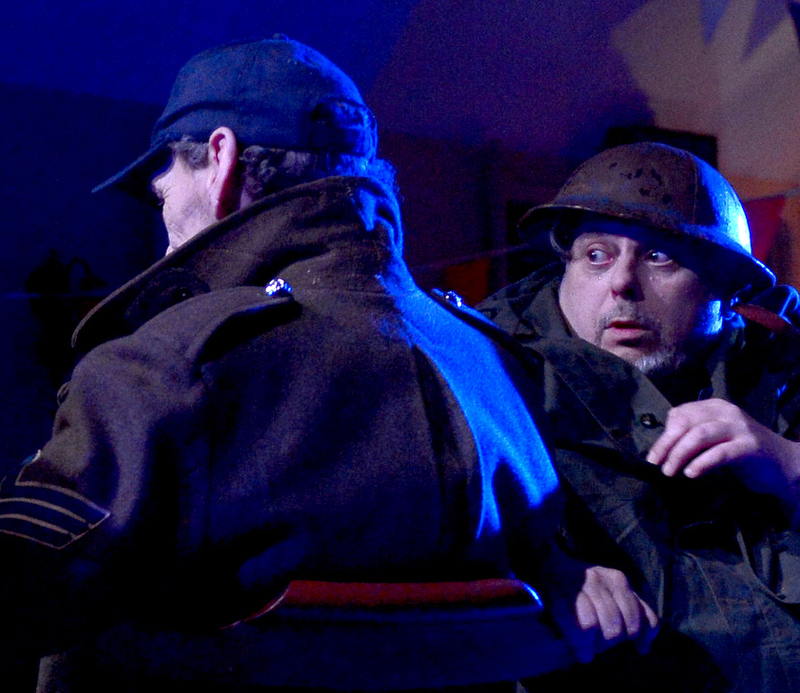 The piece moves through dialogue, solo performance, touching physical imagery and choral singing with a nod for the audience to join in on a few wartime tunes. And there’s the beauty of Re-Live right there. Yes, it’s a show, a performance, but it’s a cwtch too. A really important, poignant, ‘so glad to be home’ kind of cwtch. The cast open their arms to you, smile at you, pour their hearts out to you and allow you to feel something about how they feel and have felt. 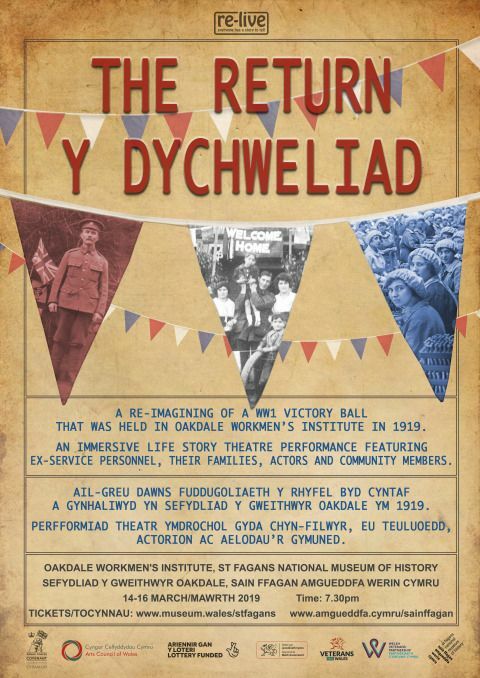 Re- Live’s mission is to work with communities and to tell stories and truths from their lives and ‘Y Dychweliad’ is a beautiful shower of these things. These stories, this history, the effect war has on people around us and still has to this day are subjects that we must talk about. If we don’t talk about these things, if we don’t remember the history of our times, and the affects it has on us still- will they be lost? Will we learn? Will future generations know these wonderful, war time songs, even? Karin Diamond and the team have created a gorgeous concoction of story, song, music and poetry and a beautiful memory for all that see the show. The production ends as fuelled as it begins, with a personal poem ‘Mother Wales’ written by one of the cast- which makes your heart beam. The thankful, heartfelt, emotional response at the post show discussion is unforgettable. Talks from the cast about their own experiences, and how much support we must continue to provide for our Veterans is integral. And that’s Re-Live. Sharing words and feelings from people, to people and for people. With the utmost care, gratitude and heart. ‘Keep the Homes Fires Burning’, indeed. Set in an office break room, as unclean as their past, ‘Blackbird’ begins with Ray (Christian Patterson) and Una (Sophie Melville) on opposite sides of the small and intricate room, both wanting to speak whilst both unsure of what to say or where they can look. With a firstly faltering light and some seriously uncertain small talk, a head-to-head confrontation begins between the two. They tell us of their past, how Una and Ray shared an illicit relationship which began and ended when Una was 12, and Ray 40, and how they both ended up here in Ray’s new life’s occupancy, after Una saw a photograph of him in a magazine. She tracked him down. And the past in put in front of them, staring at them in the flesh. What’s both horrendous and horribly beautiful about this play is how David Harrower has us question who the hell the victim is here. You see, Ray is not a monster- at least there was no sign of one at The Other Room for me. But his actions are undoubtedly monstrous. To abuse, a word prized from his own mouth by Una, a 12-year-old which has harmed her both emotionally and physically is evil. And there are more than a million of different kinds of evil in this world but I saw not just one on that stage, I indefinitely saw a few more. You see it seems that it is the cruelty of feelings that conjured up these horrendous events and emotional sky scrapers. Ray tells us that it was his genuine, non-tactical and uncontrollable desire to speak to Una. That ‘speaking’ lead to what they ultimately became. He would purposely look for ways and reasons to talk to Una not because he thought profusely about what she looked like naked but because he was emotionally attracted to her understanding of human feelings. Ray is likeable. Disturbingly likeable. You may well sit in the audience and see how he could be a very nice man to have a very nice chat with. He believes that Una ‘understood love’. But, for Una, it is that understanding of human feelings that could’ve been one of the ways in which she felt that she could and did love Ray. And it could’ve also been the reason why she thought he loved her too. From the beginning of the play we see that she is a girl who feels things on a deep and sensual level. That quality in a person is usually something that when discovered by somebody else can be a quality that helps them thrive together. But we can see here how that quality is what made her bleed for Ray. Una is delicate, a shadow of her youth who, though beautiful, is internally beaten. Seeing her at 27 with her heart pouring out of her mouth allowed us to see her as a 12-year-old. And seeing both her Ray (now 55) in the same room meant that what was put in front of us was two people who share a time that was both forbidden, but almost admittedly for both exclusively sometimes savoured. This play is in very many senses difficult, wonderfully so under the direction of Rupert Hands who’s delicate and detailed direction compliments the script and its disorientating duologue of wretched honesty. It’s bright, bold and dissimilar design by Ruth Hall, with lighting designed by Alia Stephen and sound designed by Sam Jones commend the intricate space at The Other Room. Christian Patterson and Sophie Melville are a credit to Harrower’s words making you throw your moral compass in a ditch and leave you wondering to the bar with no way of seeing what’s right and what’s honest. Blackbird runs at The Other Room at Porter’s until Friday November 4th. Prepare to be left in a concrete conflict of emotions. 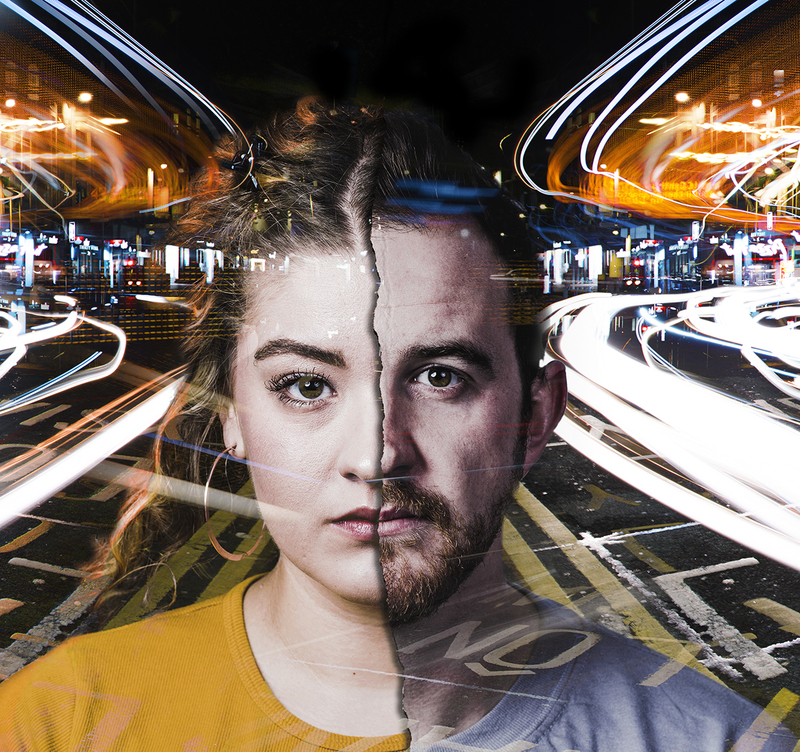 The new production from Re-Live, written by Karin Diamond and directed by Peter Doran, focuses on the stories of two different families. Both families have one thing in common; one member of each family has dementia. 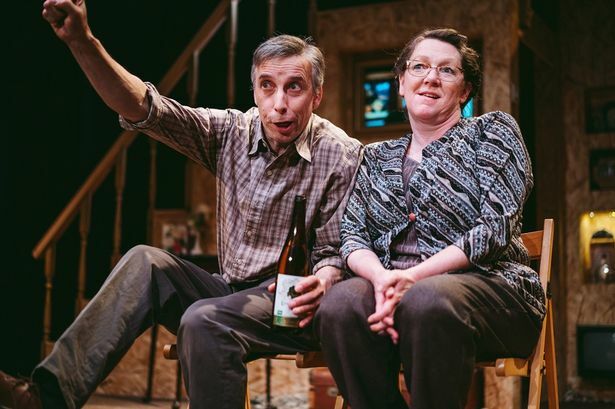 But this play does more than tell the story of the horribly hurtful truth of the illness, it also tells us the story of the people who surround those with dementia, in a deeply delicate and witty Welsh way. One family, a mother (Francine Morgan) with a son (Nathan Sussex), a daughter (Karin Diamond) and a grandchild are struggling through what seems to be the beginning of them recognising the mother’s illness. Her daughter is worried; her son is (at first) oblivious. The mother is frightened and increasingly forgetful sparking some worry in not only her family but her friends too. But amid the worry is the ever faithful humour the mother inhabits, her ability to make a laugh and a joke about her forgetfulness carries them as does her eventual willingness to listen to her family, their worries and fears and also her own. The other family are an older married couple who have spent 42 beautiful years together in their happily bilingual love story of a life. But their story changes in front of us. We see Morris (Llion Williams), the husband, transform into the illness at a rapid pace. It is, in the most innocently brutal way, hard to watch. His chatty self disappears almost, as he loses his English and speaks only Welsh making communication a difficult deed for his non-Welsh speaking wife. He reverts back to his childhood memories frequently and it is only when his wonderful carer helps him to indulge his own world that we see him feeling comfortable again. 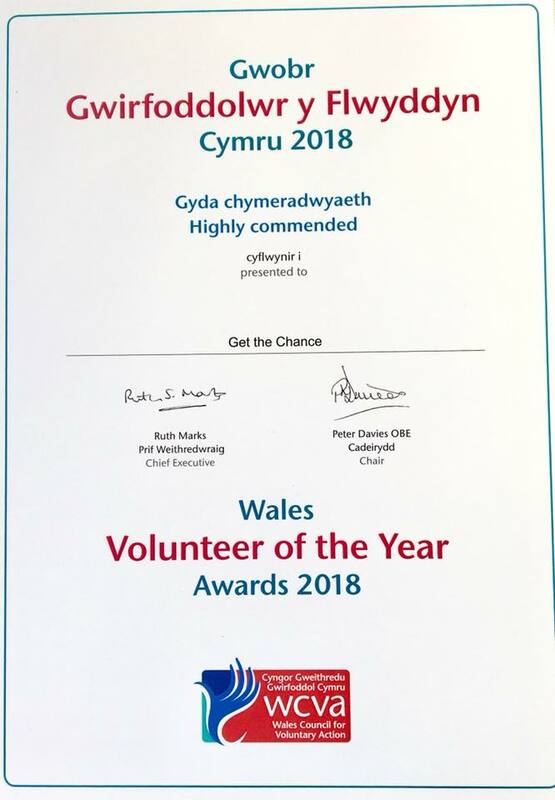 Their story pays particular attention to Morris’ wife (Clêr Stephens) too, showing how far those around an ill loved one can feel pushed to the brink while also showing us how the courage, positivity and happy help of others is a golden necessity for anyone living with dementia. ‘Belonging’ is a deeply effective play. Yes, it’s upsetting and painful to watch at times and it’s quick wit does make it’s story feel very close to home. But it’s also a privilege. 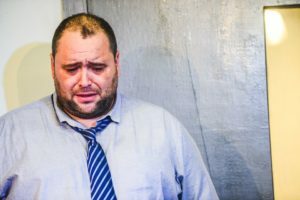 Rarely do we feel truly touched by what we see on stage; rarely do we see illness being talked about so freely. And rarely do we take the time to recognise that there are people who need us to do just that. To just talk. 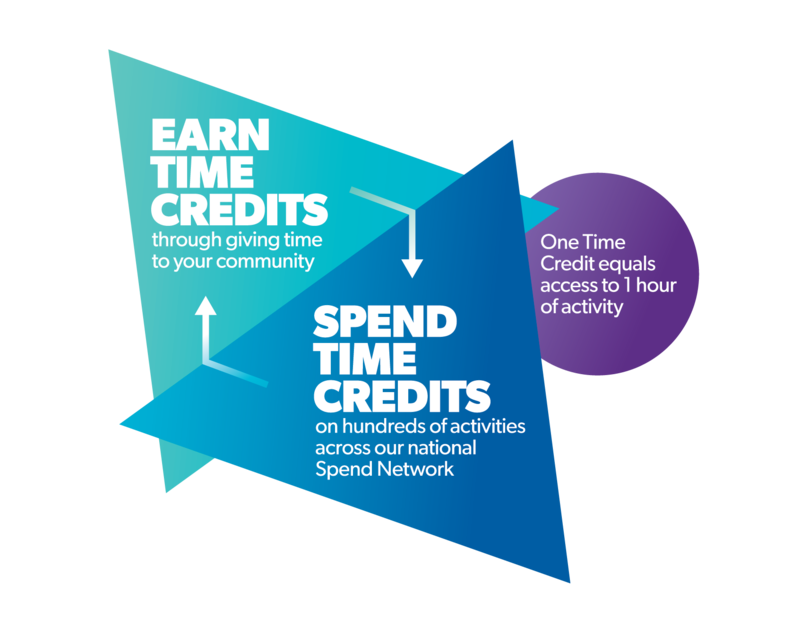 And to be told how to help and to be told that it’s okay to ask a person if they’d like our help. To some that message may seem obvious but seeing what we need to hear on stage brings a certain confidence to an audience. 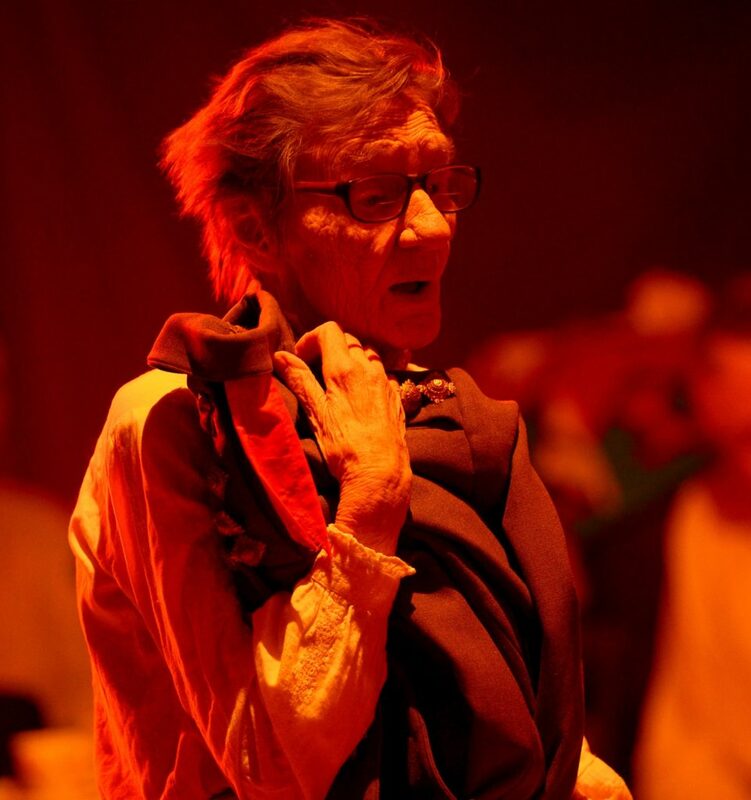 Re-Live have done just that having used theatre so warmly, to help us engage in conversation that would otherwise go unspoken because of the silence that can sometimes surround an illness like dementia. 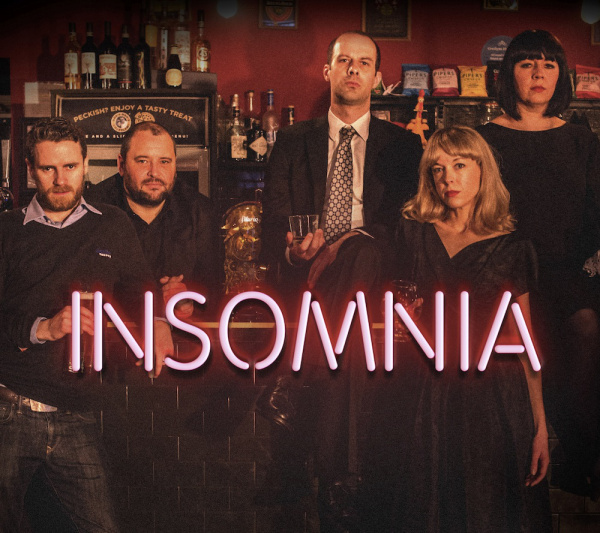 Karin Diamond along with Peter Doran and their superb cast have tackled a treat of show. It’ll make you smile, cry and laugh- and you may even do all three all at once. 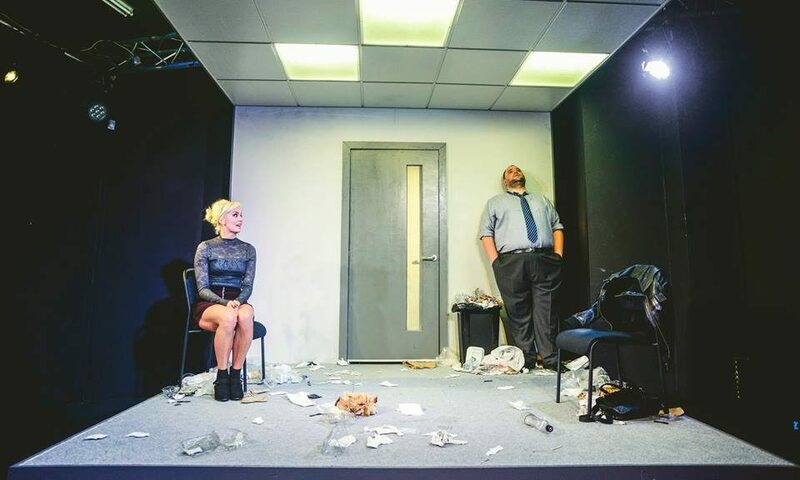 If you believe that theatre should make you feel like you’ve been hit in the head and heart with raw, honest and thought provoking reality then ‘Bird’ is a play that will soar through your mind well after you’ve applauded and left the theatre. 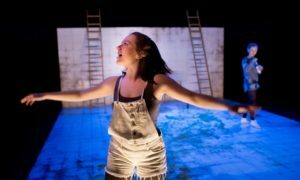 Set by the coast ‘Bird’ follows the story of two young girls in a care home, lost to the loniless of forced and inflicted cruelty. 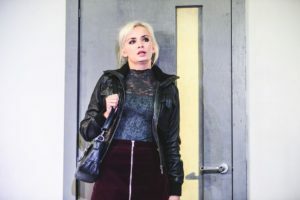 Ava, played incredibly by Georgia Henshaw, is torn inside the comfort she wants and the comfort she is given. Her friend Tash (Rosie Sheehy) a victim of the same complex, is her stead and dancing heroine who speaks more sense than sense usually allows. Together they are our focus- and we are thrown into their world of dance, danger and desolate distress. 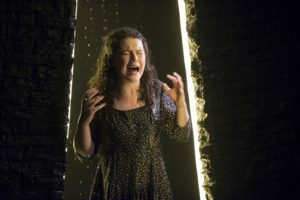 We meet Ava’s mother (Siwan Morris), an irate yet seemingly frightened woman with a brash voice and an even brasher manner, who’s discomfort with dialogue mirrors her daughter’s physicality, and we are immediately shown the disfunctional relationship the two share- with the reasons why hinted at ambiguously. We see from the very beginning that Ava longs for a relationship with her mother, the lack of which which we assume to be her reason for wanting to find a certain sense of comfort wherever she can. It is this search for comfort and security that throws both of these girls into the danger of the men around them. Dan (Connor Allen) is a young boy looking to get lucky with a kind wit and a convincing smile, and Lee (Guy Rhys) is a middle aged taxi driver looking to lure and nest young sparrows at their very weakest. But it is what Chandler does here, that really makes ‘Bird’ the prime play that it is. She humanises each character. With every flaw and every laugh, every smile and every slice of persuasion- she lets us see the people inside the story so closely that you feel sick for thinking that you could like a person like Lee. The horrendous thing is, Bird shows you how easy it to like him. And also how easy it is for vulnerable young women to disregard themselves so deeply that they become a target for the inhumane vultures who prey on them as he does. We steer away from these people in society, we ignore them and hope that we aren’t the type to socialise with ‘people like them’. But when human interaction is all that you want because it’s all that you feel you need to make your world more liveable, then you will find it and you will saver it, whether it’s wrong or right because nothing is more overpowering than desire. It is that that connects Ava and Lee, Lee and Tash, Dan and Ava and indeed Claire and Paul. The connections, the emotion and the drama that corrupts these individuals is harrowing and it’s hunger for revelation is hurtfully desperate. There is so much to be said for this play- it’s impact, it’s design, it’s softly suited sound and simplistic yet cleverly constructed set. But it’s what this play achieves, along with it’s strong cast and carefully crafted direction that headlines it’s importance. To voice what it is to be a person on the outskirts of a society that has disregarded them. And what it is to listen to those voices and know that it’s happening. It’s real. And that we must think. Deeply. Often. Katherine Chandler yet again strikes a burning match with her words and invites the audience into a world that many feel they cannot or will not understand- we owe her greatly for giving us the chance to try. 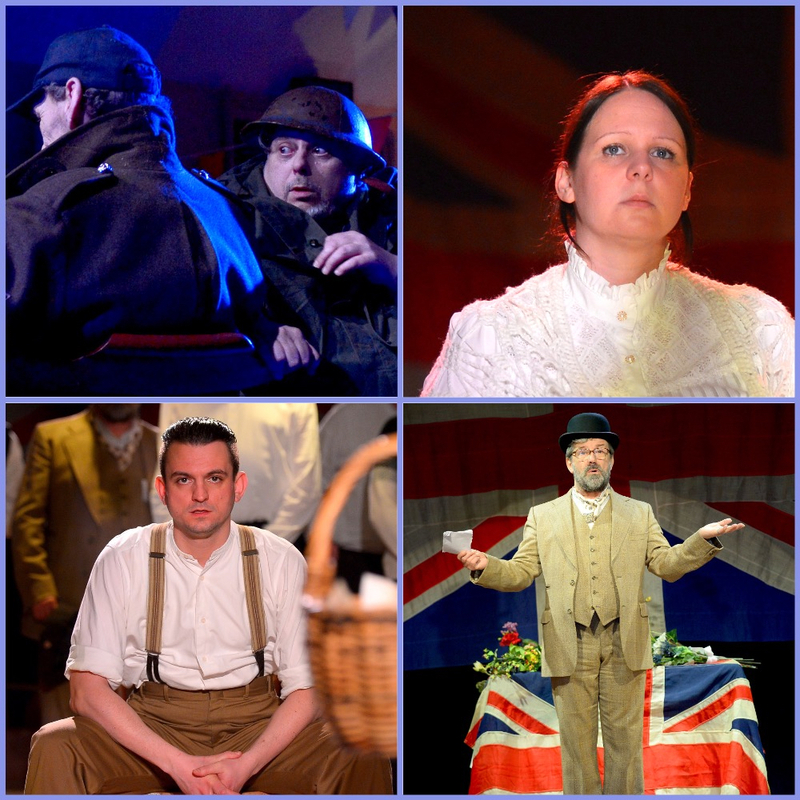 ‘Bird’ runs at the Sherman Cymru, Cardiff until 28th May and then at Royal Exchange, Manchester from 8th-25th June. It’ll hurt your heart but it’s worth it. Elli’s the runaway bride, Tim’s her doting brother who’s most definitely a Hufflepuff and Steve’s Elli’s should-be husband. Sounds pretty straightforward really- but there’s also Deano. He’s not so straightforward. And it only takes one shark to scare the fish. 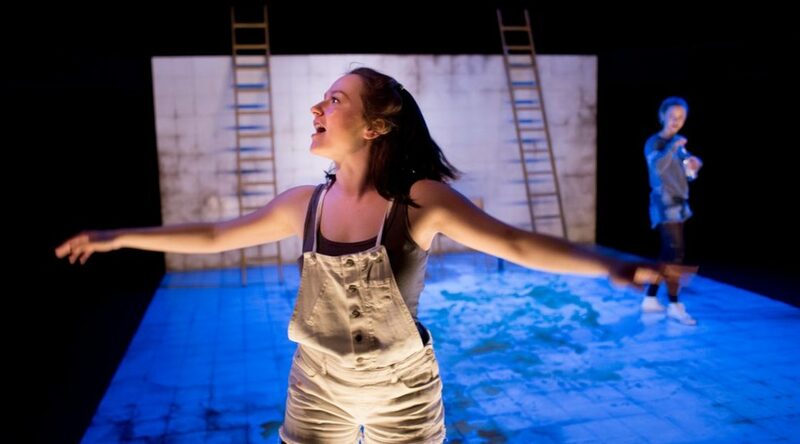 The play begins with a man’s cries and the sounds of him drowning, those two things being the physical metaphor of the ideas that this piece expresses and examines. 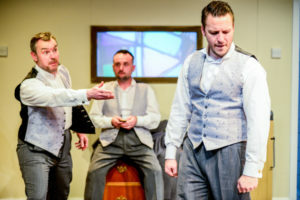 In a basic, budget but brightly lit hotel we meet Elli (Sarah Jayne Hopkins) in a wedding dress and Tim (Keiron Self ) in a sharp suit, who at first we’re not quite sure of. But we soon find out that they’re siblings and after a little chat about a horrendously large bath, naughty lightbulbs, expensive alcohol and a Harry Potter reading being a deal winner we see that the hotel room they’re in is one they’ve fled to following Elli’s run from the altar. Until Steve (Michael Humphrey) turns up and questions Tim on Elli’s whereabouts, and with the help of Deano (Lee Mengo) he gets enough information to see him off for the night on his mission to win back his woman. Meanwhile Tim is held hostage by Deano, a ketamine fan with a quick wit, foul mouth and a sick sense of storytelling that victimises Tim even further by making him listen to his drug induced story of how he first saw Elli while aboard the Noah’s Ark Ship on a HMS mission. What’s also mentioned here a little bit about how cats are very laid-back about who sleeps with who in the cat community- Deano’s absurd and perfectly performed speech is not one you’d want to miss out on experiencing. The play concludes with Steve returning to the hotel room and soon he and Deano are bullying a ketamine-spiked Tim into more torture. Soon after, Elli returns and is back in Steve’s arms before Tim can get to his feet. Which, becomes the reason he falls back down again. This last part of the play shows a strangely strained reconciliation between the characters.. They’ve all dived into a Wonderland of their own. And it is the Wonderland that Tim, Deano and a dream-like Young Elli enter at the end of the play that leaves us wondering what it is we’ve witnessed. PWR Jenkin’s play is quite an experience, and a world of wonderfully absurd wit. 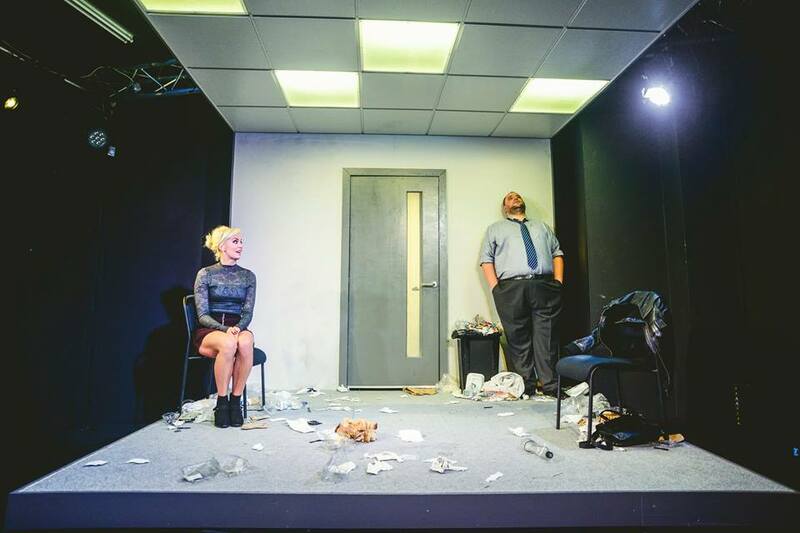 I think its safe to say we can expect the unexpected from Black Sheep Theatre- this debut is definitely one that won’t be forgotten. Constellation Street; a place of conscience, cowardice, courage and heart-hurting honesty. 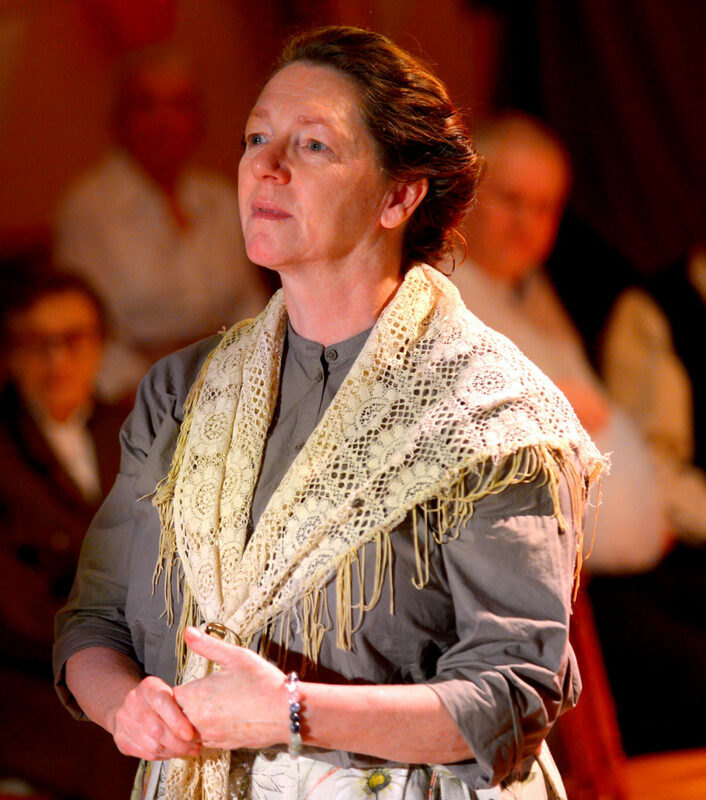 Firstly we meet Ruth (Nicola Reynolds) a brash and beautiful landlady with a lot to be said about good deeds, their punishments and the past they create. Set in her homely pub, she creates that warm atmosphere that lulls you to your local and before you’ve taken in her purge of emotions- she’s opened the door for you to leave her, silently. But the night continues, we move on then for a brief song with Alex (Gwenllian Higginson) at a gig in what may well be the pub we’ve just left. Her wide eyed gazes and drunken antics on the stage make you laugh and wonder. She seems to think too much, yet little of herself. Swiftly then we move into the humid hotel room where we are met with the seemingly sweet Stephen (Neal McWilliams). He’s awkward and intense, both distant and present. He doesn’t break his gaze. It’s almost like there’s nothing left in him to be broken, nothing more that he could break. You feel his pulse must match the pace of his speech as he punches your heart with his harrowing story of love, loss and loneliness. We then head back outside to Alex and her cheap, cheap lager, and we listen to her as she lays her life’s bones bare in front of us. She’s like no one’s child, a girl with questions and no one around who’s patient enough to listen to them, until we’re there. Her actions don’t gain her the answers she was looking for, but they no doubt change and add to the questions she already has. That alone is something that connects these pieces and people together. This play’s genius lies in its more than admirable attention to detail and how the writing doesn’t allow you to think that it’s ever been written. The emotions are raw and the situations so real it makes you think of the Constellation Street (or Streets) that exist outside of the intamcy of Porter’s. It’s important to add here to that a fourth monologue exists in this play; Frank’s (Roger Evans) story completes Constellation Street. The small space at The Other Room has been completely, wonderfully transformed, so that walking to the bar after the show feels a bit like a daze. Amy Jane Cook’s design is impeccable and deserves all compliments and more. As do the directors Chelsey Gillard and Dan Jones for collecting and connecting this puzzle of a play and completely utilising it’s uniqueness and relevance. It’s not often you get to say that you’ve seen both a Beckett and a Pinter play in one night, in an hour in fact. But The Other Room at Porter’s, yet again, delivers for it’s audiences a night of theatre that affects you and lets you indulge in it’s rarity. 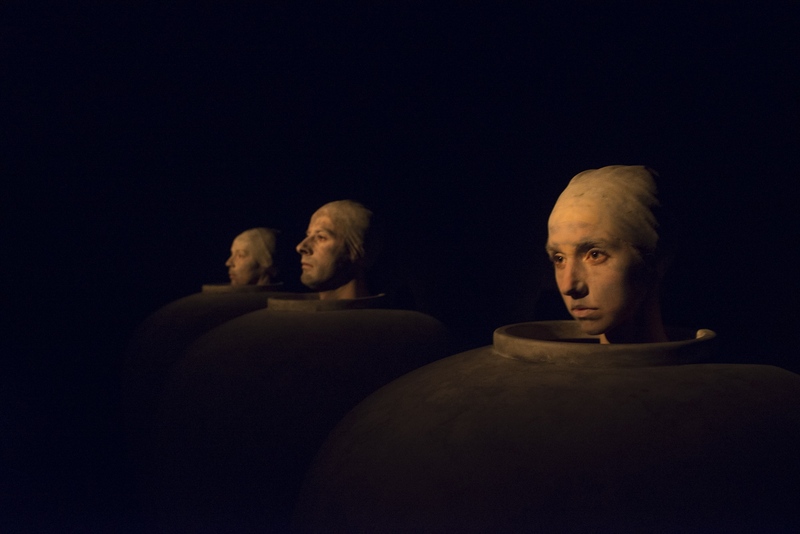 ‘Play’ begins, with whispers and hiccups from the faces in the glittering urns, designed wonderfully by (Amy Jane Cook). With the yellowish glow of rapid spotlights we hear the intricate thoughts of the man, the mistress and the wife. The hiccups, the pauses the whispers and the humour all a collection of brutally honest thoughts, each monologue justified by the other person’s words. 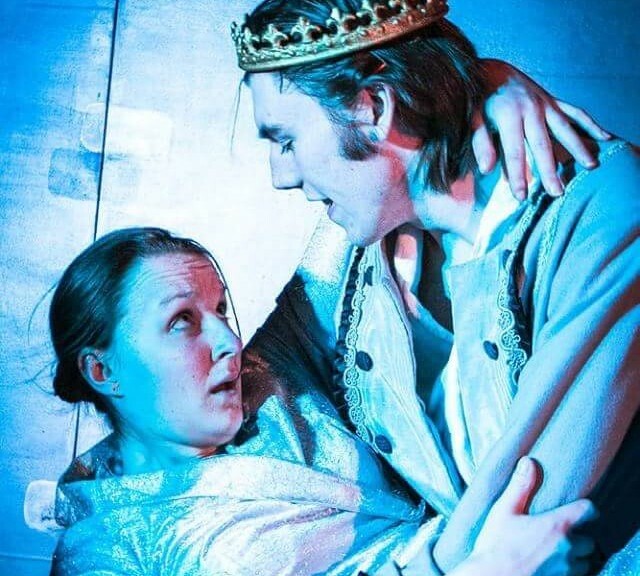 On the left hand side we have W2, the wife of the man, played by Victoria John and next to her we have the Man in the middle (quite literally) played by Matthew Bulgo and to his right, W1, Peta Cornish, playing the mistress. We race through the interior monologues, each contribution giving more than just verbal circumstance. We see what one could believe to be martial unhappiness mixed with a sense of neglect, regret and direct bitterness cleverly composed using just a few base notes and the odd pause, disguised as a ‘pardon’. The repetition in the piece doesn’t annoy, it’s evokes a different sense, a sense of memory. You feel comfortable enough to react but the lack of an entrance or exit reminds you that this is not a place to get comfortable in. To be alive in a funeral urn and only allowed to speak when the moonlight-like spotlight chooses you, in a place where you can’t imagine daylight- who knew it could be so comic? 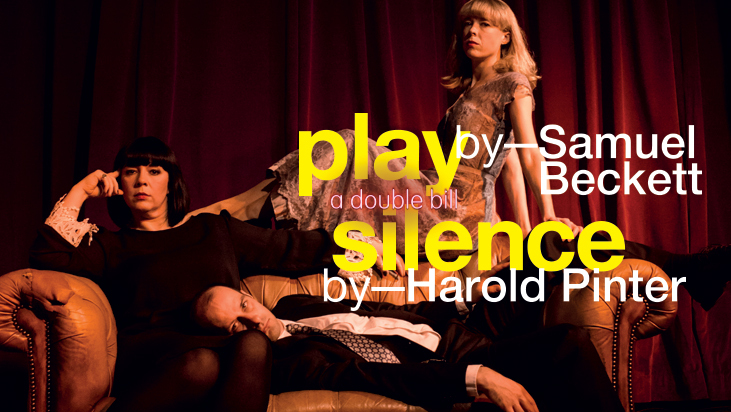 After a short interval, one I wish hadn’t had to have taken place, we move on to ‘Silence’. 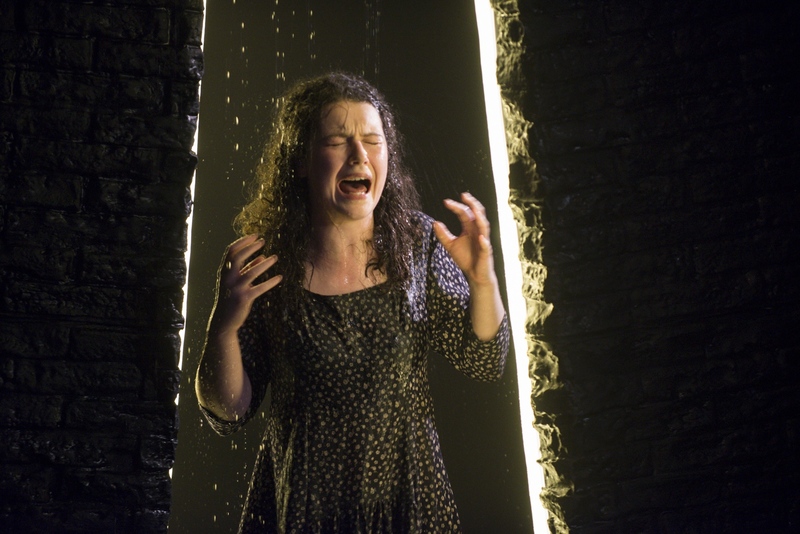 A play that marked a change for Pinter, and certainly marks a change in this double bill. 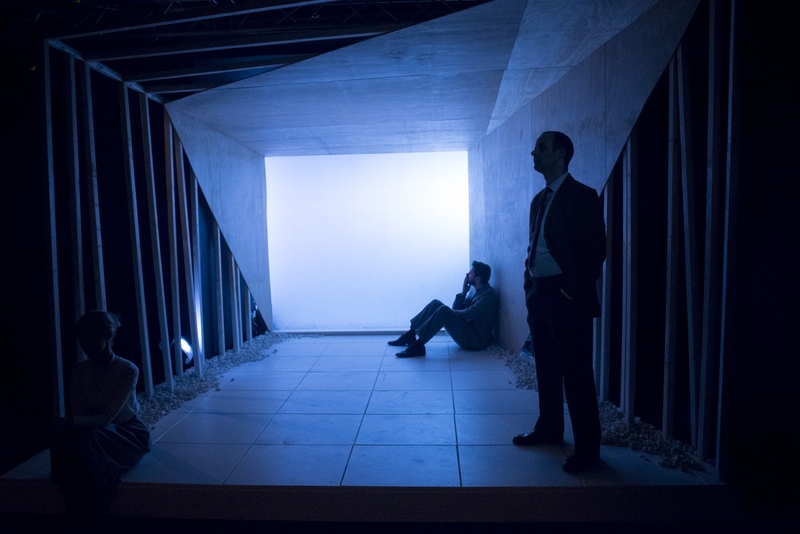 The actors are present on a well lit stage, looking lost in thought in a simple set of wooden side walls and a blank dim square at the back of the stage, representing a window. Like ‘Play’, we are met by three characters, each sharing the space and look of nostalgia, and then Rumsey speaks. The interior monologue begins, this time casually, with a hopeless honesty exploring ‘the fleeting nature of love’ and the isolating recalling from what I gather to be different periods of time. Rumsey, played beautifully by Matthew Bulgo, poetically recalls his thoughts and ends as he begins, lonely and living from his past. Bulgo’s delivery of Rumsey’s first line is wonderfully ideal. We also meet The gentle Ellen played by Peta Cornish, who is this time, the lady in the middle. The middle of what is something that’s not completely clear from the text but as the monologues unfold we see the pasts of both these characters merge. We also meet Bates played by Neal McWilliams, a man who doesn’t share Rumsey’s soft tones but does share his interest in Ellen. He is the man Ellen had to choose after being rejected by Rumsey and ultimately, she loses loses him too, this time by choice, and they all have to live from within their memories and wonder what could’ve been, had life played out their ideal. 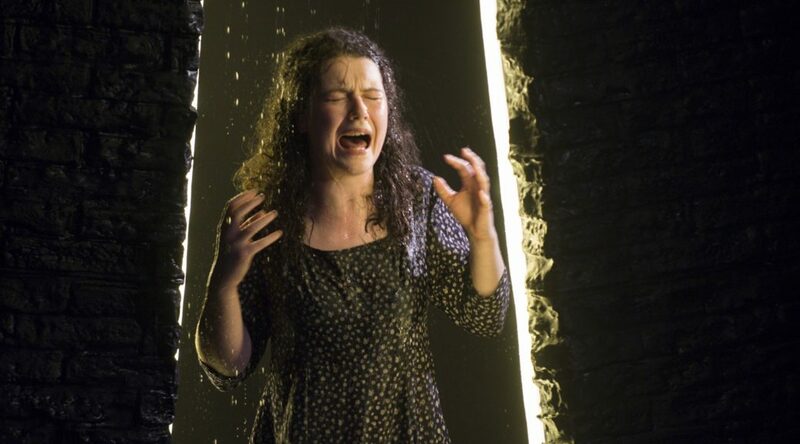 Both plays speak volumes and allow us as the audience to make sense of them, if we so wish. The directors Kate Wasserberg (Play) and Titas Halder (Silence), along with the entire cast and crew deserve multiple applause for attacking two brilliant plays and creating another fantastic night of insightful theatre. Play/Silence runs at The Other Room at Porter’s until February 5th. It’s an unmissable double bill of the exact type of theatre we need. Go see, you won’t regret it! At the Halliwell Theatre in Carmarthen tonight I and many others were treated to some magically, musical, modernised, mashed up versions of our best loved fairy tales. Cleverly concocted by James Scannell and performed by BA3 Acting and Design & Production students from the University of Wales Trinity Saint David, Carmarthen. The production had a very cheeky guilty pleasure playlist and some wonderful Welsh wit, the telling of many tales begins and we are immediately thrown into the magical world of make-believe. 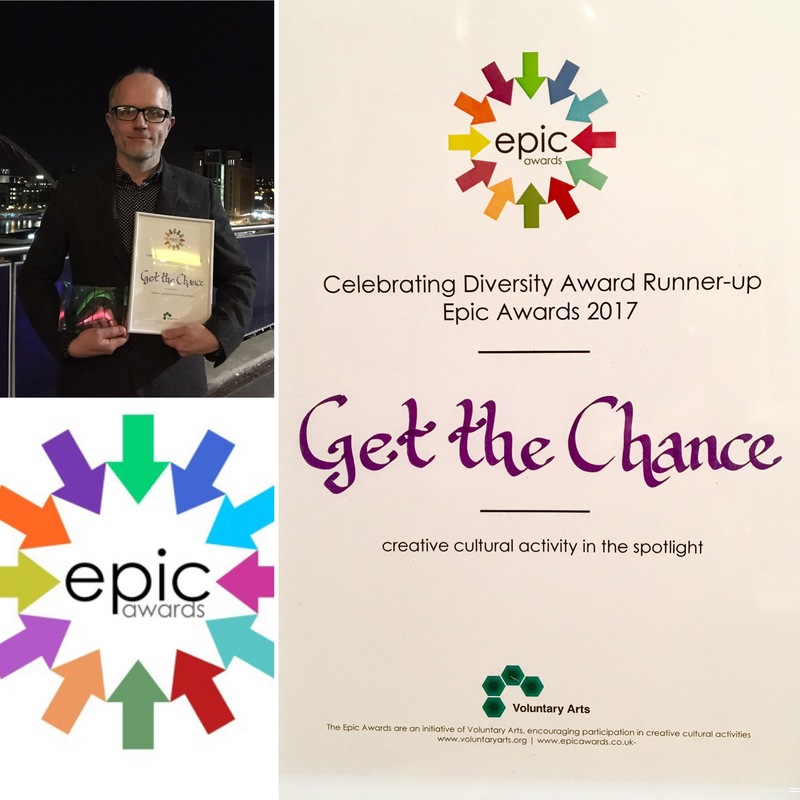 We race through the rhymes, from Cinderella (Emma Davies) to Snow White (Suzy Hambrige), The Three Little Pigs to Goldilocks (Alex Delaney) and Jack and the Beanstalk to Little Red Riding Hood (Hannah Gray). With some hilarious narration from our constant comic, Jack, (Ryan Edmunds) who’s own story is told later too, and as well as being the Evil Queen’s (Rebecca Hazzleton) most hysterically blunt magic mirror, he also keeps us up to date with where we’re off to next in this scrambled world of magical mayhem. 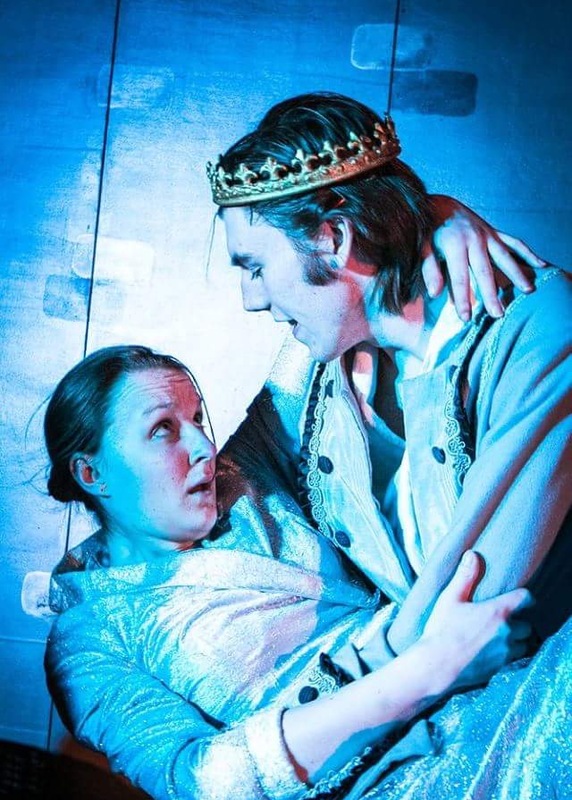 In Cinderella’s world we meet a very proper yet fairly pompous Prince Charming (Thomas Halkes) who is much more suited to Cinder’s ugly sisters, and so the lovable Buttons (Abbie Edwards) is finally given his perfect happy ending. From there we’re taken to Snow White’s world where the magic mirror gets a promotion and the huntsman becomes a hero, and in a bright flash we find ourselves the cosy home of The Three Little Bear’s. Here baby bear’s a Bieber fan and guilty Goldilocks gets taken to court, which is where we aptly learn the moral of the story. And of course, a fairy-tale farce is never complete without a little rendezvous into the woods! Here we find our favourite Grandma, (Jessica Kabesh) who’s got some dangerously good dance moves and an admirable love for Mars Bars. She’s waiting for her Little Red Riding Hood (Hannah Gray), who may well have just caught the last train back from Barry, to deliver her Grandma her favourite treats only to be met by the wicked wolf, who doesn’t stand a chance against Little Red and her Judo skills. But last but not least we are met with Jack, his ex-wrestler mother, his cow and his beanstalk. I’d say you know how the story goes but not this time, Jack’s mother tackles the giant (wonderfully voiced by none other than Dave Ainsworth) and all is well again in the world of scrambled stories. Oh and did I mention the Three Little Pigs are in this piece too? They forgot to get planning permission for their houses and so the vegetarian wolf (who, funnily enough, used to baby sit them) has had to pop over and remind them how important it is to ‘always ask first’. This impressively energetic and wonderfully manic piece of magical comedy is a perfect treat to see for all ages. There’s rewritten pop songs, hysterical dance routines, a contagious energy from start to finish and a whole lot of laughter- a perfect pick-me-up performance and a wonderfully panto-esque affair! The tour ends in Laugharne on Friday 11th December after touring to Devon and in and around Wales. Directed by James Scannell and produced by UWTSD School of Performing Arts. 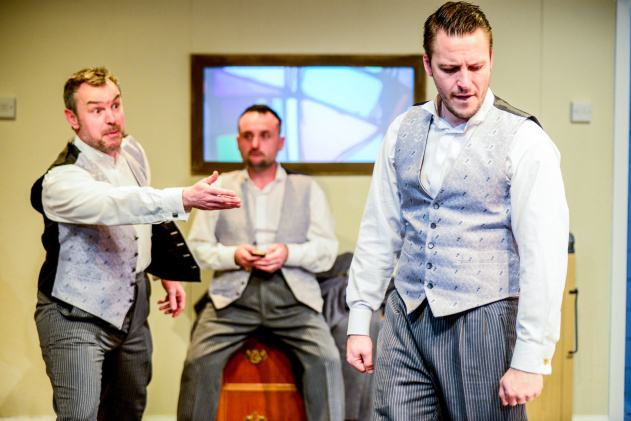 The Other Room at Porter’s is currently home to a ridiculously funny, curiously clever and oddly insightful alternative Christmas ‘play’ at the moment- the quotations marks are necessary, I promise. The audience are warmly welcomed through the brightly lit radio studio (Paul Towson) via a door made from a deck chair, a small path made from gravel and what could be squeaky dog toys, where we are met by the newly assembled actors for their first read through of ‘Alice in Wonderland’. 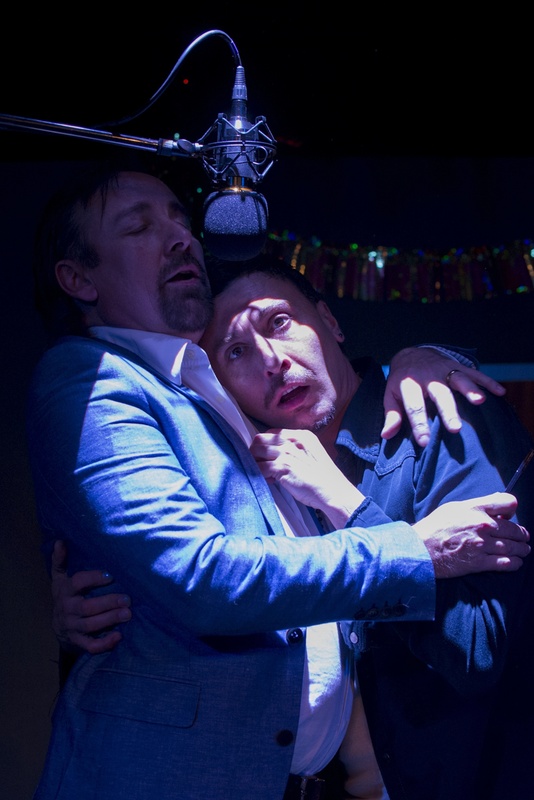 Their director Fabian (François Pandolfo) is very quickly driven slightly mad by the actors, with Nick (Richard Elfyn) as the prime culprit for madness as he throws his knowledge, experience and insistent ego at the others by constantly showing off his fantastic vocals and making shamefully funny snide remarks about their acting skills. There’s also the newly trained RADA graduate Toby (Arthur Hughes) who is also driven to madness which he chooses to expresses through a children’s audio book he’s written, while the delicate Elin-Rose (Louise Marie Lorey) becomes lost in Nick’s celebrity status and in her own world too at times (which is kind of understandable under the circumstances and may also be the safer place to be). We also meet Gael (Dean Rehman) an Adler actor who’s name is constantly mispronounced by the director, but who is somehow promoted in what becomes the Cold War version of the classic story; ‘Alix in Wundergarten’. 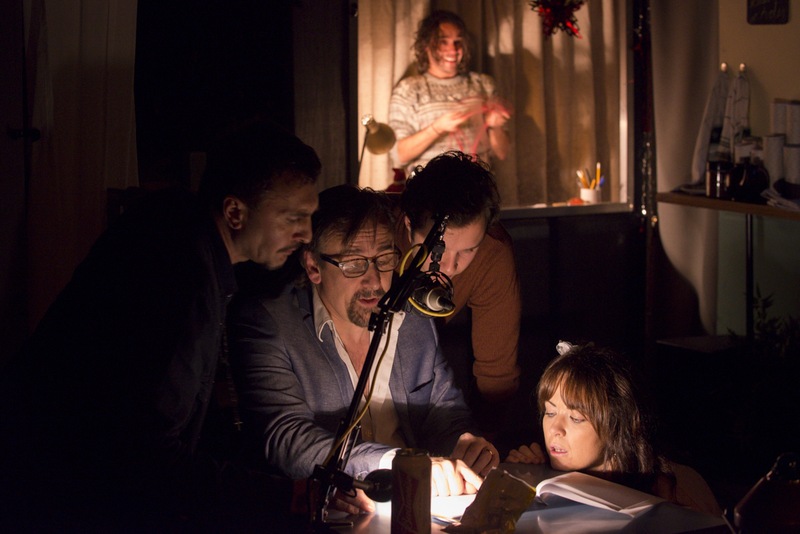 We are taken on a close and explicit journey of a first reading gone wrong, with singing, dancing, sexual advances and a storytelling Santa, where there is no line drawn between the actors world and ours. In this uniquely bold piece you question when the acting is acting and whether there is indeed anyone in the room who knows what on earth is going on at any point during the 90 minutes of witty weirdness. But what is definite about this performance is that you will feel for yourself how an environment and it’s contents can change you. How an imposing ego mixed with innocent ears and a straining need to be established in your own ideal can make you forget what it is you are ‘meant’ to be doing. I mean, you may not understand this piece, I understand that that’s not the point of it (if there is any definite point). But you will laugh, you will cringe and you will indulge in its oddly attractive madness. 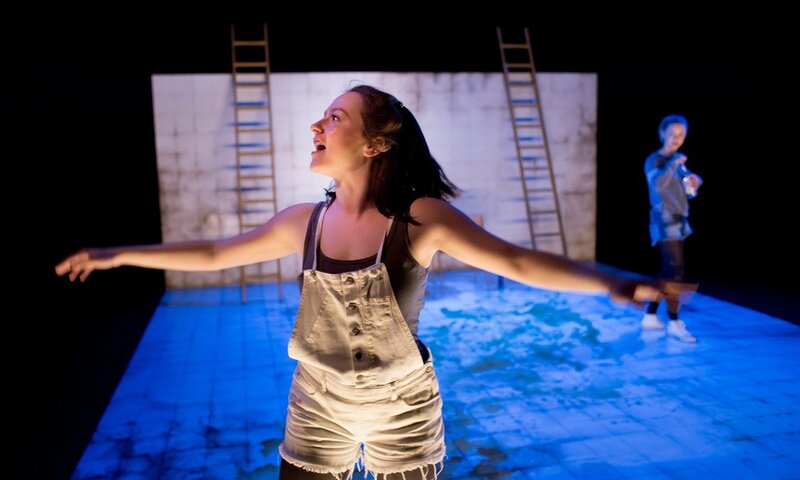 The wild and wonderful creation that is ‘Alix in Wundergarten’ written by François Pandolfo and directed by Angharad Lee, is a magnified mash up of the catastrophic collision between reality, time and logic, both in Wonderland and the rehearsal room. 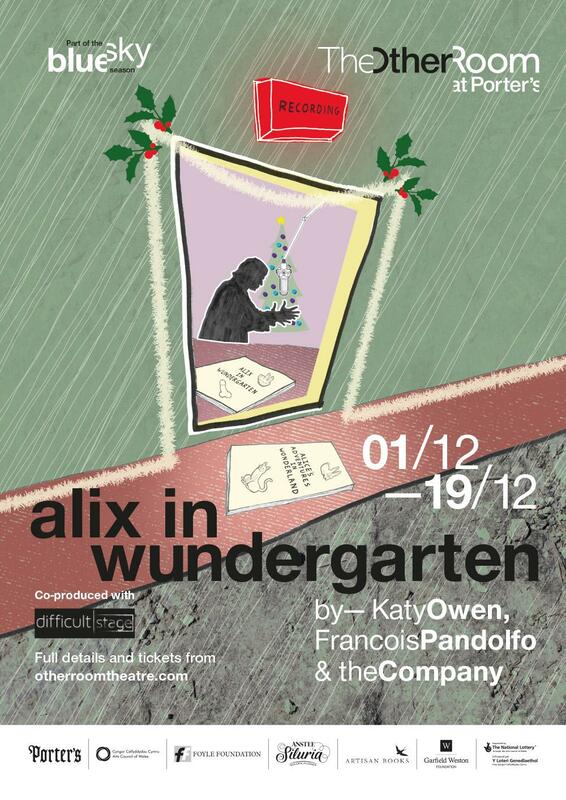 You’ll know what I mean when you see it..
Alix in Wundergarten runs at The Other Room at Porter’s until 19th December. Who doesn’t love a little absurdity?